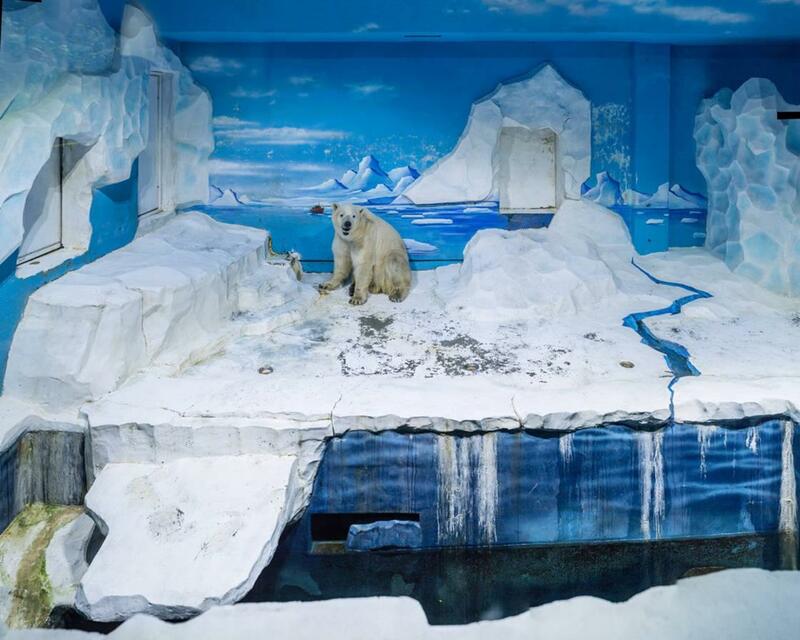 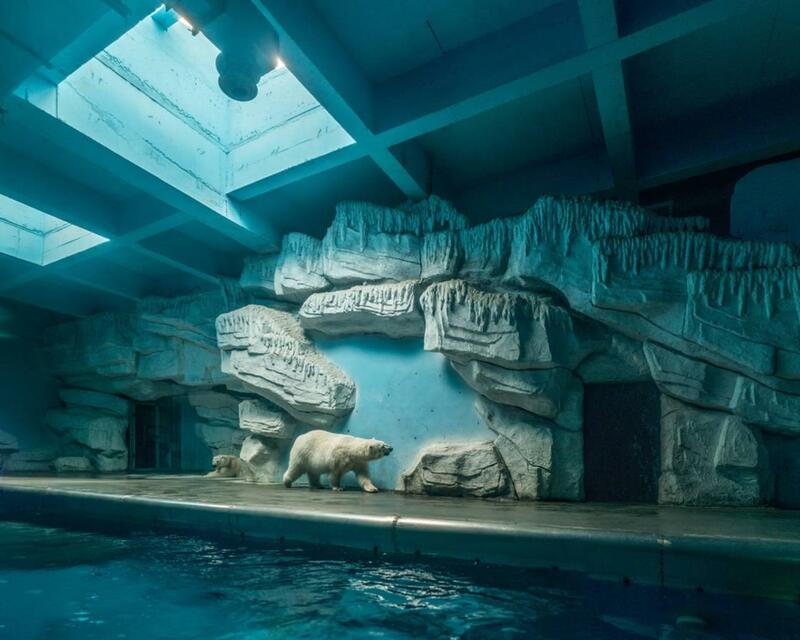 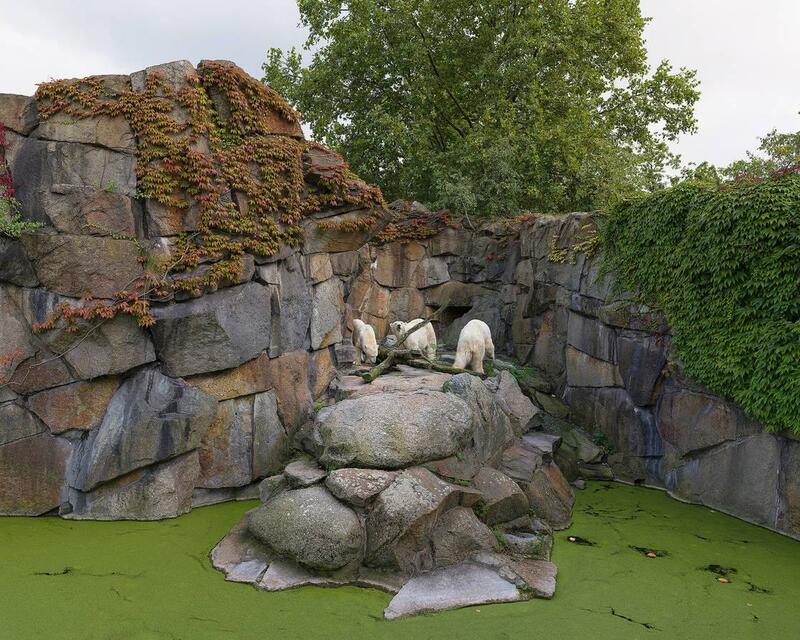 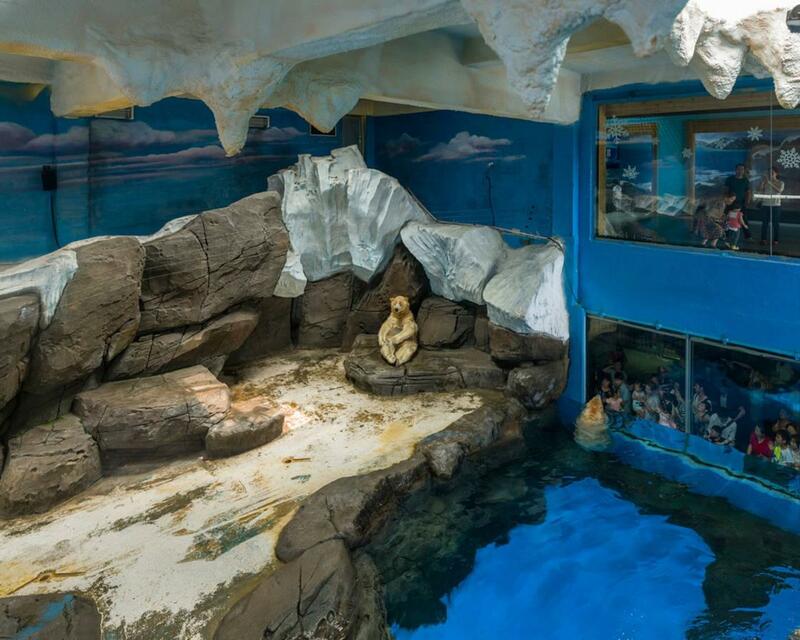 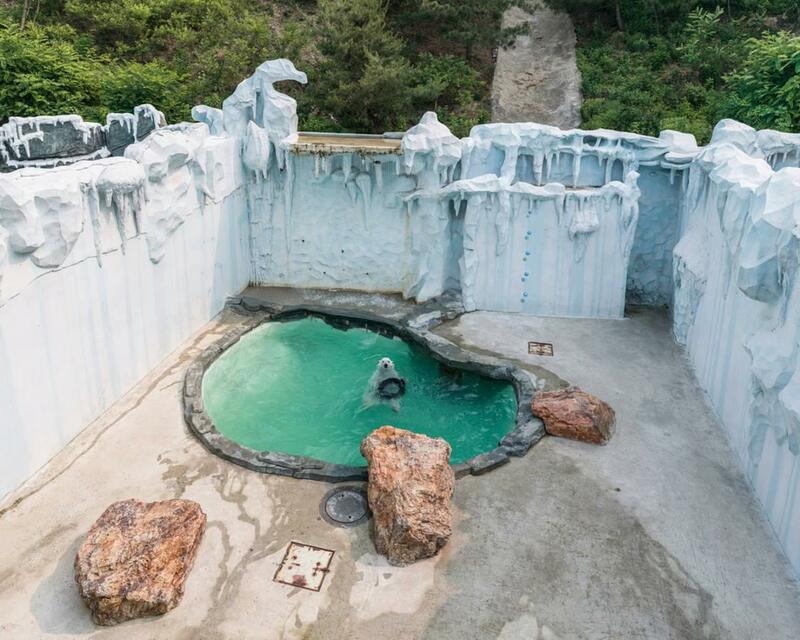 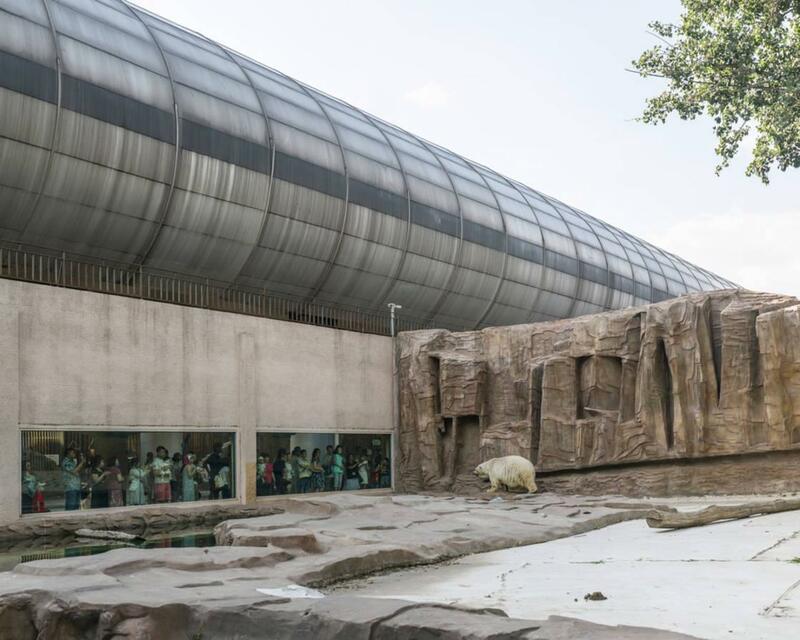 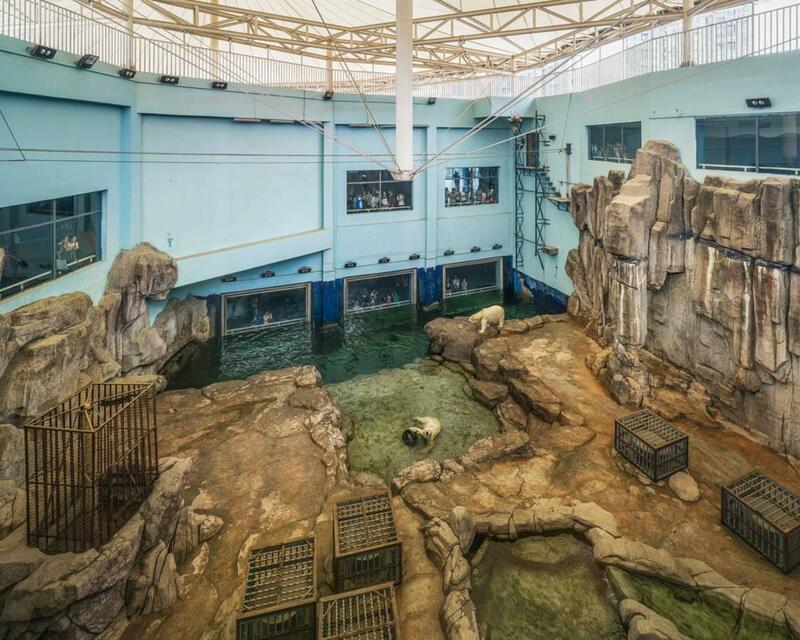 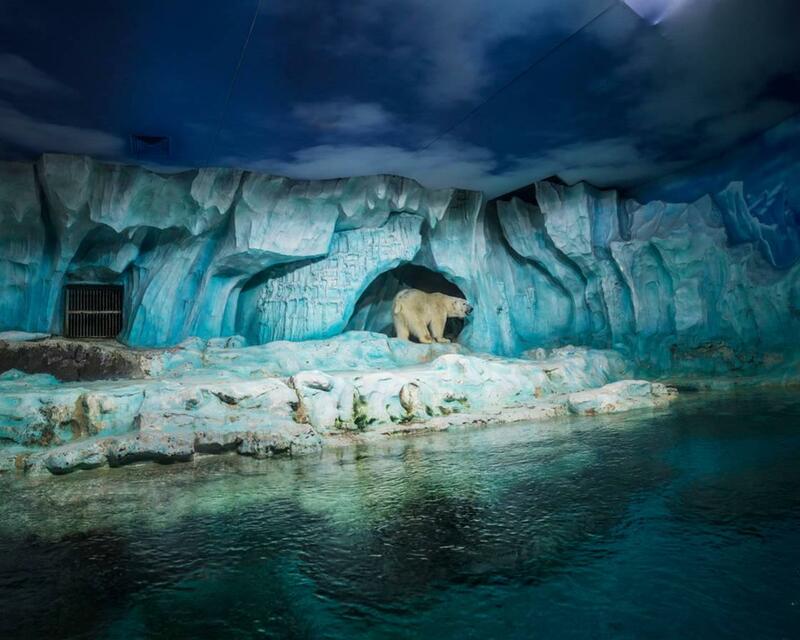 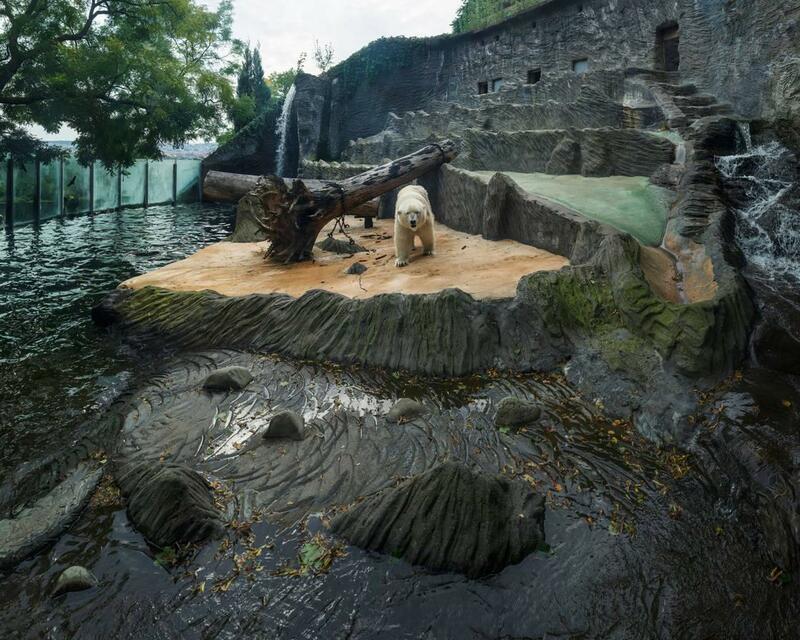 With his White Bear project, Taiwanese photographer Sheng Wen Lo captures the sad life of polar bears in captivity, documenting the living conditions of these animals enclosed in artificial environments. 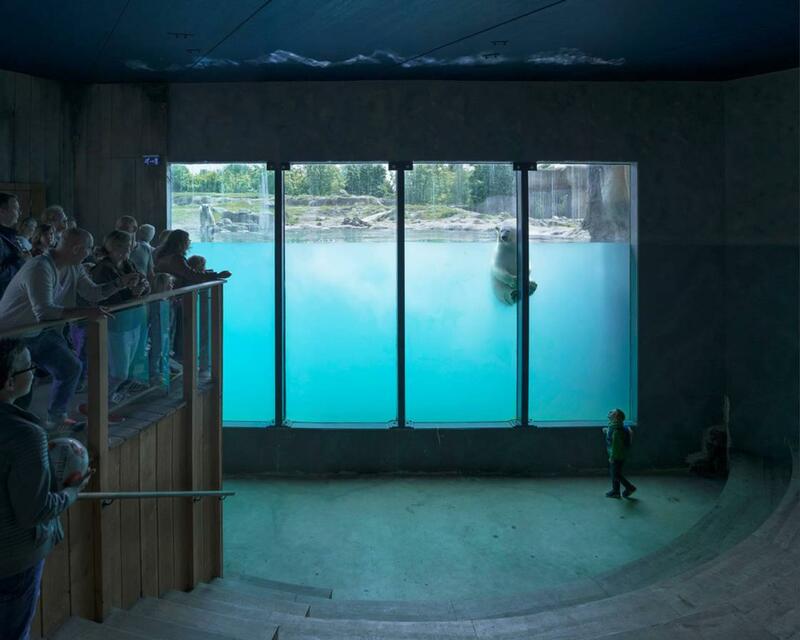 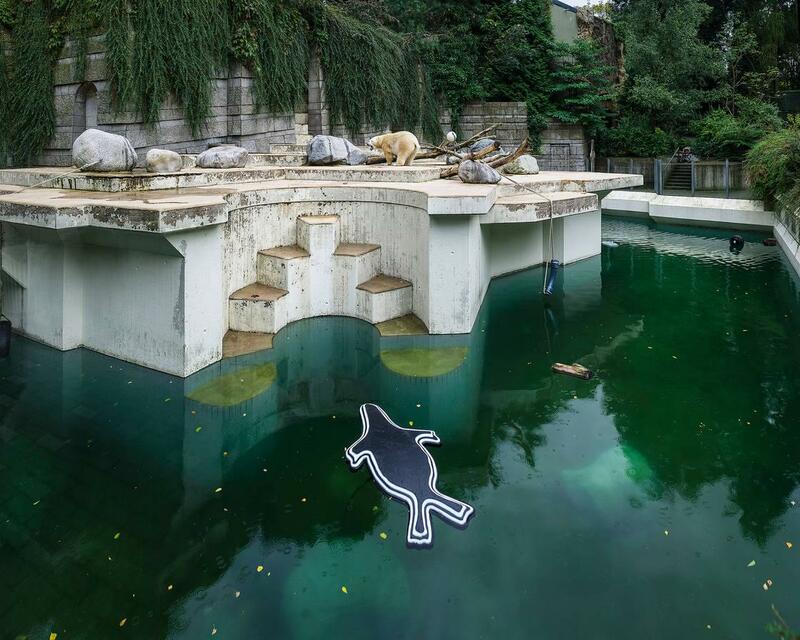 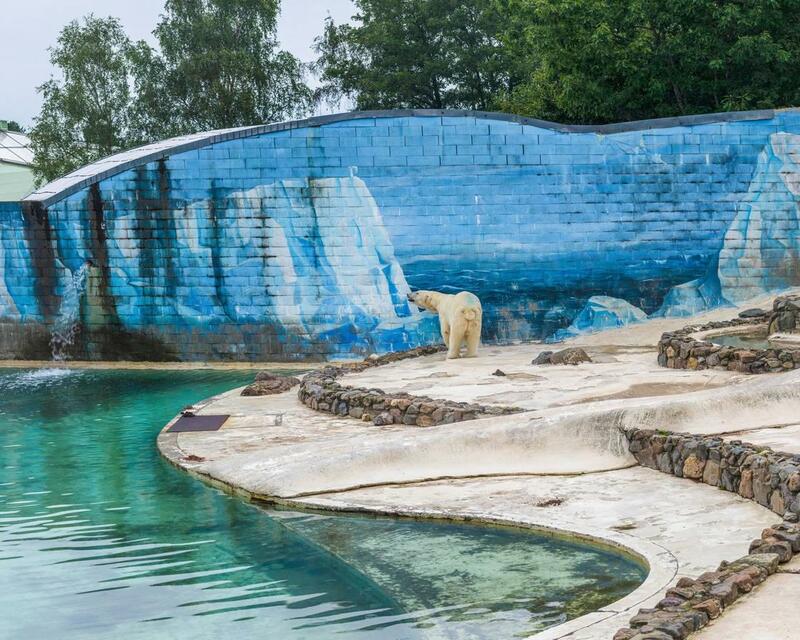 A powerful, touching and depressing series from more than 26 locations around the world, that questions the dilemmas of keeping animals in captivity, but also the tragic way in which humankind treats nature and its environment. 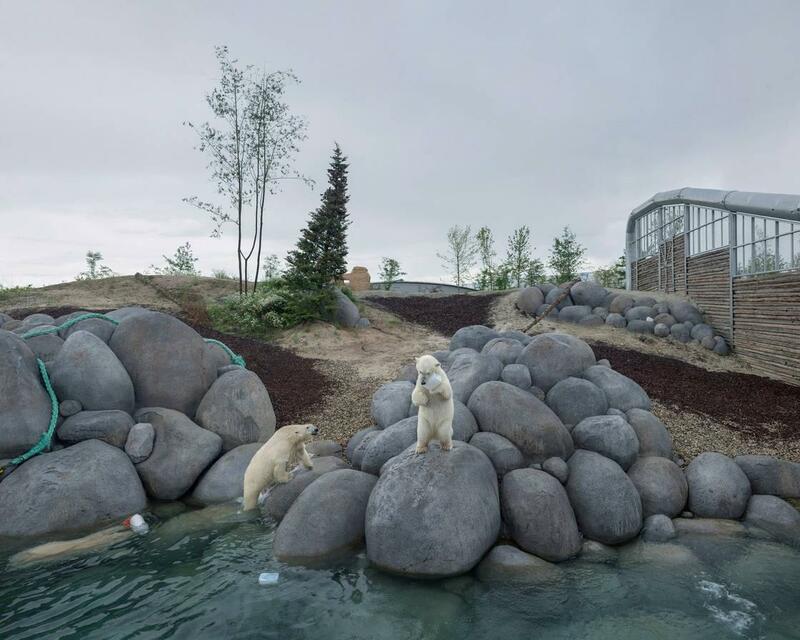 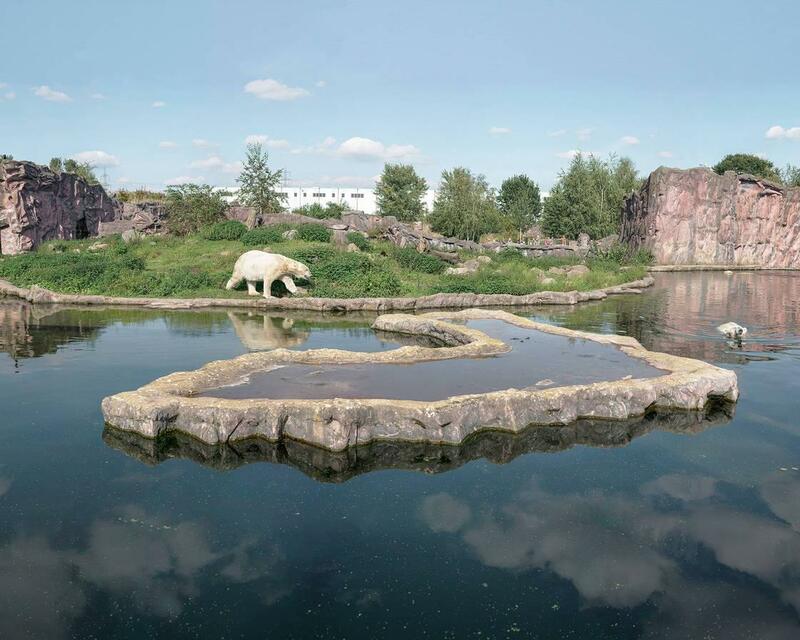 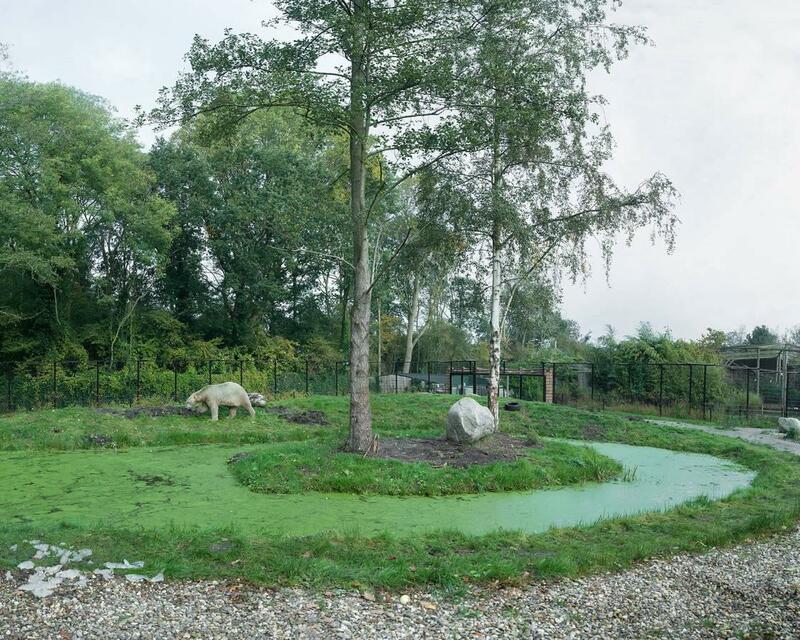 You can find all the pictures of the White Bear project on the website of Sheng Wen Lo.